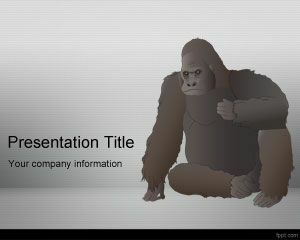 Free Llama PowerPoint Template is a simple animals PowerPoint template and background with a llama illustration on top of the master slide and green background that you can download to make presentations in Microsoft PowerPoint. 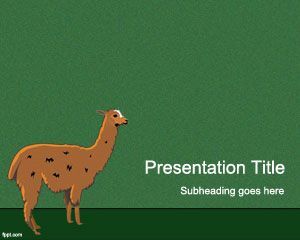 You can free download llama PowerPoint template to make presentations on animals like the Llama. 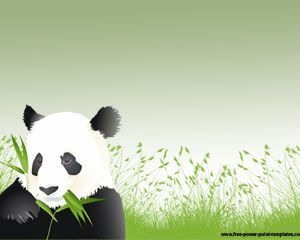 A typical animal that we can found in South America. 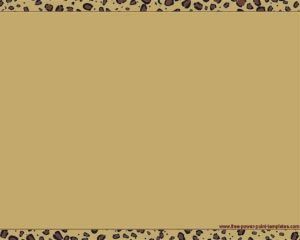 Lama glama is a domesticated South American camelid, widely used as a meat and pack animal by Andean cultures since pre-Hispanic times like the Incas. Llamas can weigh between 130 to 200 kilograms (280 to 450 lb) and at birth, a baby llama (also called as cria) can weigh between 9 and 14 kilograms (20 and 30 lb). Llamas can live for a period of about 20 to 30 years depending on how well they are taken care of. 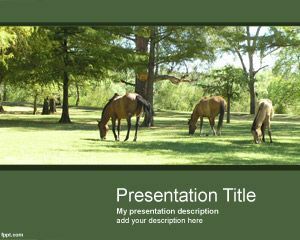 If you need to make presentations on Llamas then you’d like to know that Llamas are very social animals and live with other llamas as a herd. When you visit Machupicchu for example and Cuzco you can see Llamas everywhere. The wool produced by a llama is very soft and lanolin-free. Llamas are intelligent and can learn simple tasks after a few repetitions. Also, Llamas can carry about 25% to 30% of their body weight. 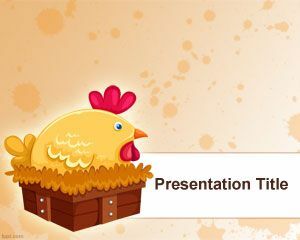 If you need to download other free animal PowerPoint templates and llama PPT slides then this free llama PPT presentation can be a good starting point.